Most of the time tile cleaning is hard work for the unprepared individual. Tile liming and scaling is quite hard to remove, especially if it’s been a while since the last detailed cleaning. Usually tile cleaning is booked in combination with another cleaning service like move out cleaning or end of tenancy cleaning, but can also be performed as a stand-alone service. Keeping the tiles clean of residue and built up will prevent the growth of mold which is harmful to the house occupants, especially to allergy prone individuals with respiratory and skin problems. 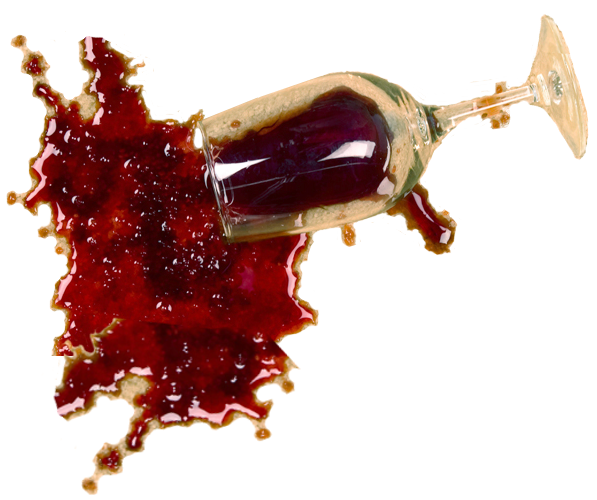 If you need to find the best value for money tile cleaning London Domestic Cleaners will be quick to respond. The easiest way to get in touch with a our cleaning company is to get online and book your tile cleaning London Domestic Cleaners are listed on local websites and industry guides so finding a our cleaners shouldn’t be much of a problem. 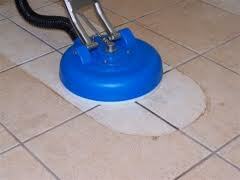 The tile cleaning service is moderately priced and will not be a problem for most household budgets. Customers can receive a free quote, reflective of the job in question, the quotes are not burdened by additional fees or unmentioned charges, so now you know who to turn to for the best value for money tile cleaning London is serviced seven days a week, with no extra charges for weekend appointments.